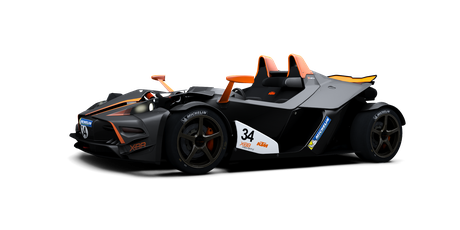 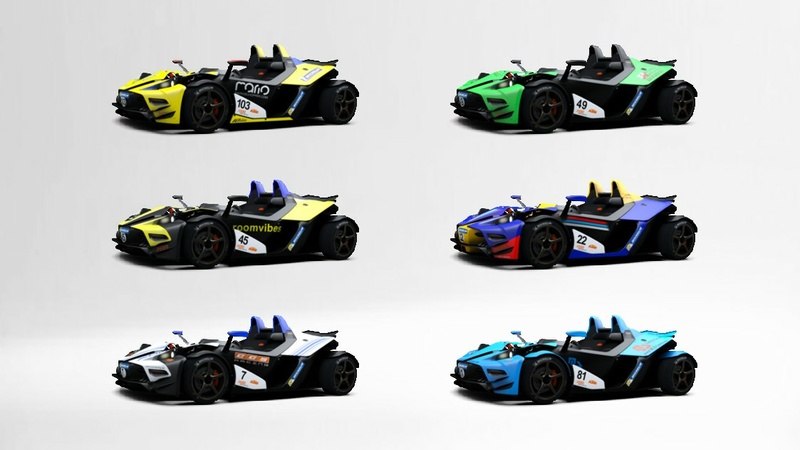 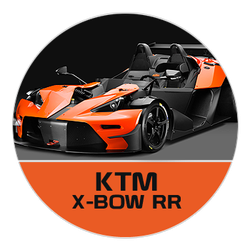 The X-Bow RR is a pitbull of a car, it has more power and more tenacity than what is probably good for its owner. Now that owner can be you, at least inside RaceRoom. The RR model is stripped of any of the excess weight from the street-legal version and in return it has had a score of new aeodynamic parts added to make it handle even sharper. 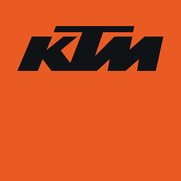 The monocoque is made completely of composite carbon fibre material and no expense has been spared to make this as fast and as fun as humanly possible. 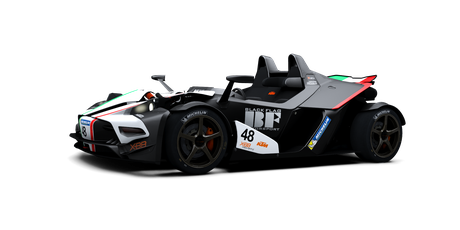 The overall result is a mid-engine open two seater racing machine weighing just under 800kg equipped with an Audi 2.0 TFSI delivering 360bhp! Or to put it in more understandable terms; It is a rocket with wheels.